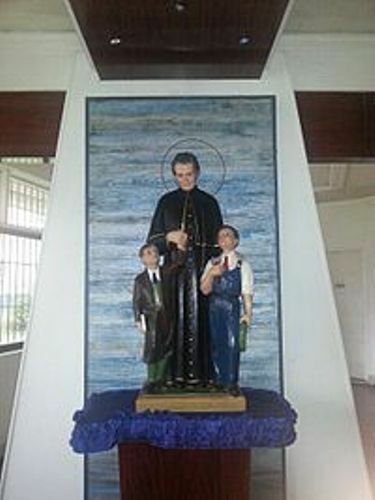 The Salesian Preventive System is an education system developed by Bosco. He did not use punishment in his teaching method. He applied love. 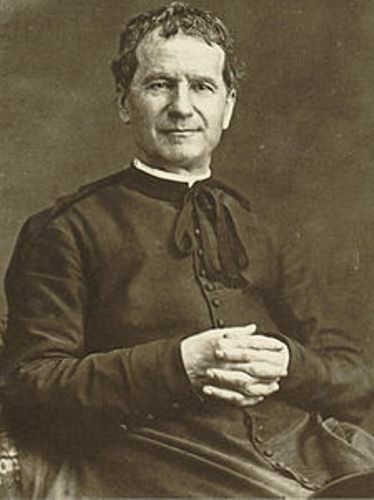 The Salesians of Don Bosco was established in Turin by Don Bosco. 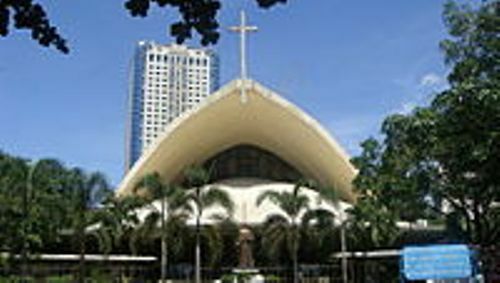 Institute of the Daughters of Mary Help of Christians was founded by Bosco and Maria Domenica Mazzarello. The latter one had the purpose to help the unfortunate girls. The Salesian Bulletin was published by Bosco for the first time in 1875. The bulletin is still published until this present. 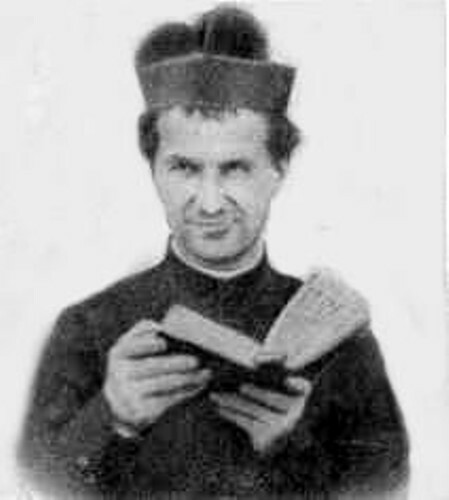 In 1934, Pope Pius XI canonized Don Bosco in the Roman Catholic Church as a saint. The birthplace of Bosco was located in Becchi, Italy. His mother was Margherita Occhiena, while his father was Francesco Bosco. Antonio and Giuseppe were the older brothers of Bosco. Bosco learned the show skills like acrobat, magic tricks and jugglers’ secret after he was inspired from the traveling entertainers who came to the nearby hill. Bosco was inspired to become a priest after a parish priest gave him the first instruction as a shepherd. Bosco was not able to go to school because of poverty. He wanted to become a priest for this profession had an important role in the society. 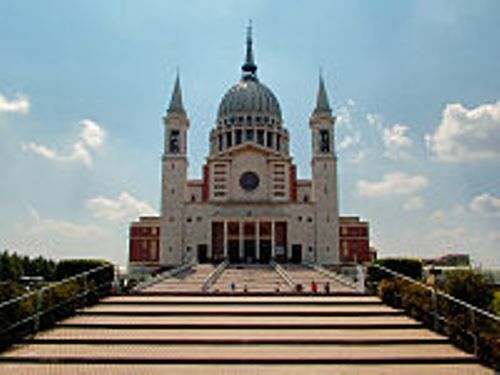 Bosco had his first schooling after he met a young priest named Joseph Cafasso in 1830. He recognized the talent of Bosco. Read facts about discipleship here. Archbishop Franzoni of Turin ordained Bosco as a priest after he had studied for 6 years. He attended the seminary at Chieri in 1835. The opposition to Catholic clergy grew due to the influence of the Waldensians, which made Bosco’s life in danger. Several attempts were made to threaten him such as a shooting, bludgeoning and stabbing. Get facts about Facts about Dietrich Bonhoeffer here. Do you have any comment on facts about Don Bosco?